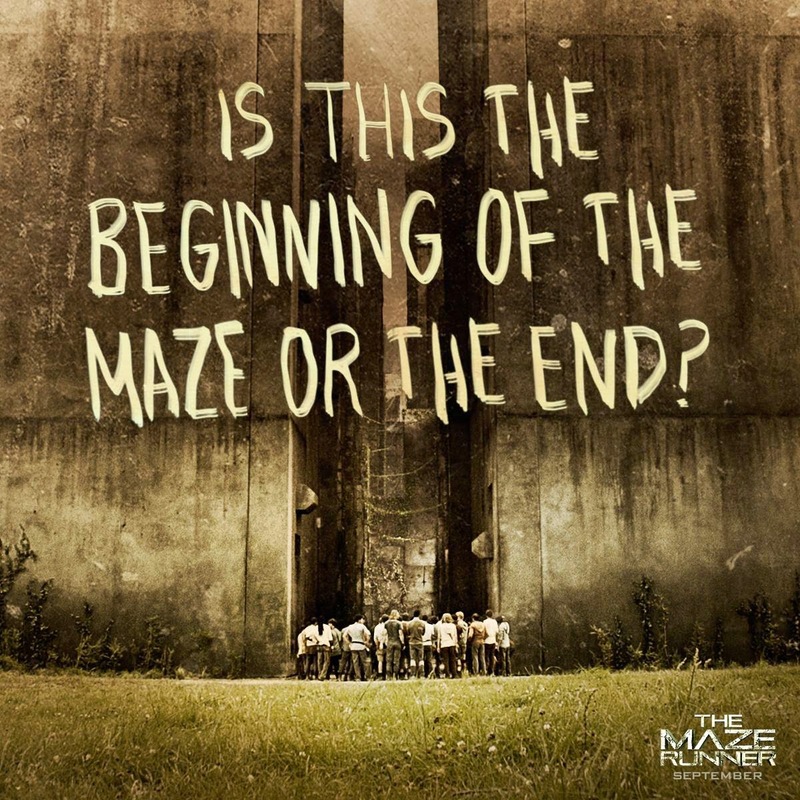 Enter The Maze Runner Movie Experience Giveaway! Before you enter, you can follow all the goodness of the film via their website, Facebook, Twitter, G+, Instagram, and YouTube! You'll get news about special promotion, interviews, and media events, too. Wanna Win? 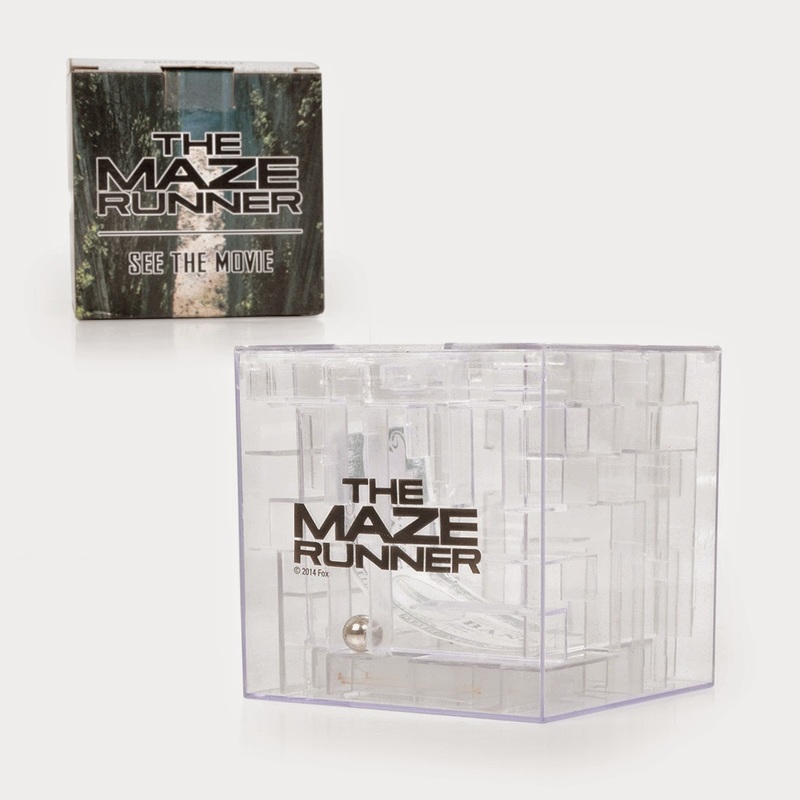 One reader will win a prize pack including: $25 Visa gift card to see the film in theaters, copy of the book (movie tie-in cover), and a Money Maze bank (shown above). To be entered to win, just tell us if you've read the book or why you want to see the film! You have until September 18th at 11:59 pm CST to get your entries in. One entry per person, please. U.S. 18+ only. *Consideration received to share this promotion. Opinions are my own. I have not read the book, but the movie looks interesting and action packed. I haven't read the book but it really sounds like an adventure. Thanks.